4k00:15Cherry blossoms tree stands on the Great Lawn among the fresh green trees under the clear blue sky at at Central Park New York USA on May 08 2018.
hd00:22Wind blowing leaves and sky leafs on the wind. 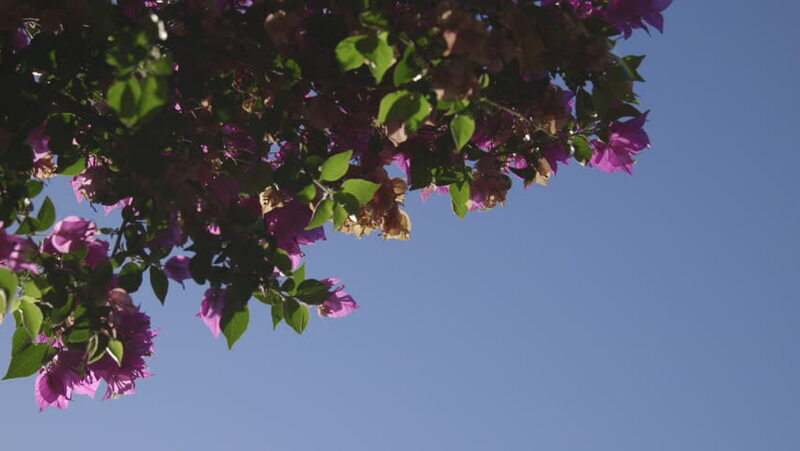 hd00:26SLOW MOTION 120 fps: Spring Blossom Over Sunset Sky. Beautiful Nature Scene With Blooming Tree. Sun Shining Lens Flare.